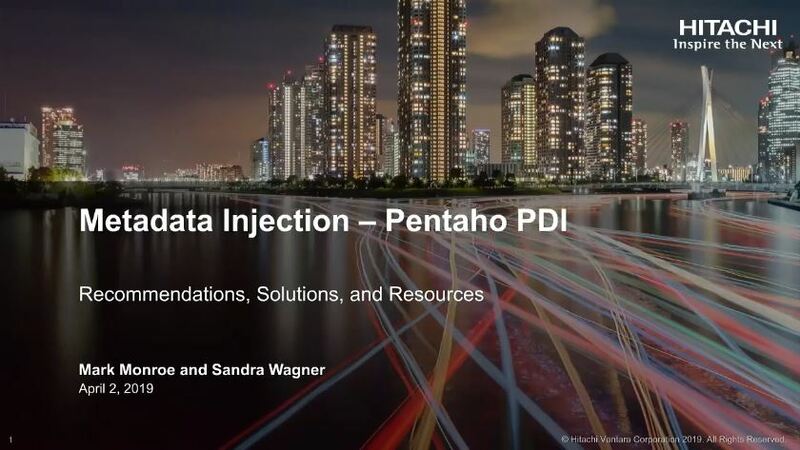 Pentaho, a Hitachi Data Systems company, is a data integration and business analytics company with an enterprise, open source platform for big data deployments. 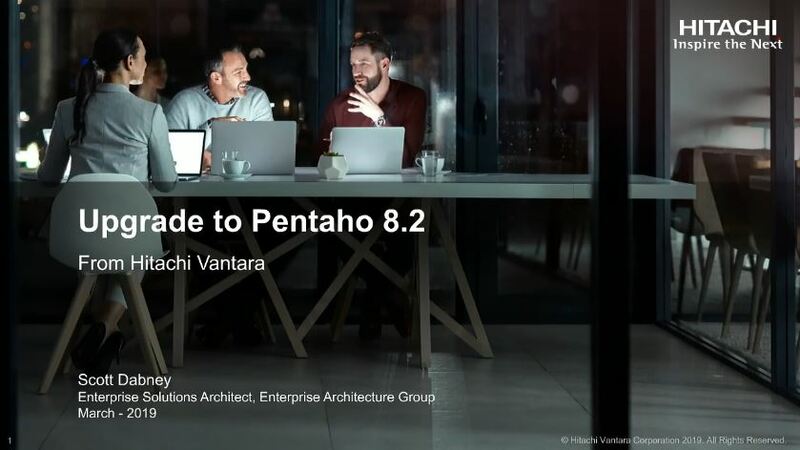 Within one platform – Pentaho – Hitachi Vantara provides big data tools to extract, prepare, and blend your data, plus the visual analytics that will change the way you run your business. From Hadoop and Spark to NoSQL and analytic databases, Pentaho allows you to turn big data into big insights. User-driven and efficient in nature, Pentaho Self Service BI Tool facilitates end users to extract information in their own way, in their much-needed format, within a few clicks. Pentaho ETL development has been instrumental in offering the best of extraction, transformation and loading services. Have a read through the key basics of ETL, how it works and the best reasons why ETL is advantageous for business growth and effective utilization of data. Why Nudge.ai? Reach out to the decision makers at Pentaho with a personalized email - let them know that you found their recent news mention interesting. Nudge.ai’s relationship intelligence platform can help you find the right executive to reach out to at Pentaho, such as Richard Baldwin, Vice President, Worldwide Channels, or Richard Daley, Ceo/President. Then get in touch and start a conversation. Executives can be difficult to reach, but every company has connectors who bring together people and ideas. At Pentaho, people like Jared Cornelius, and Arik Pelkey are likely connectors. When Pentaho is mentioned in the news, Nudge.ai often sees topics like Innovation, and Hadoop. If your conversation focuses on these topics, you’ll probably get Pentaho’s attention. 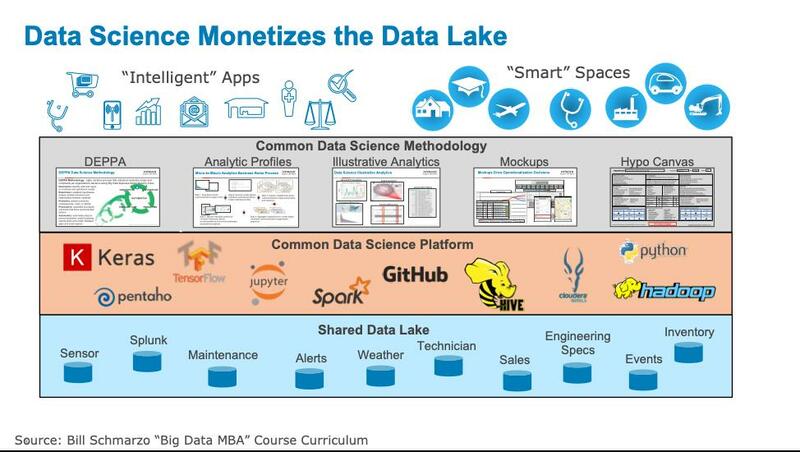 When Pentaho is mentioned in the news, companies such as Cloudera, Inc. , Logi Analytics, and Microstrategy are often also mentioned. These companies can serve as customer examples. Employees who are often in the news are usually open to starting conversations or exploring ideas. Nudge.ai's sales AI saw Arik Pelkey, and Eddie White from Pentaho recently mentioned in the news. 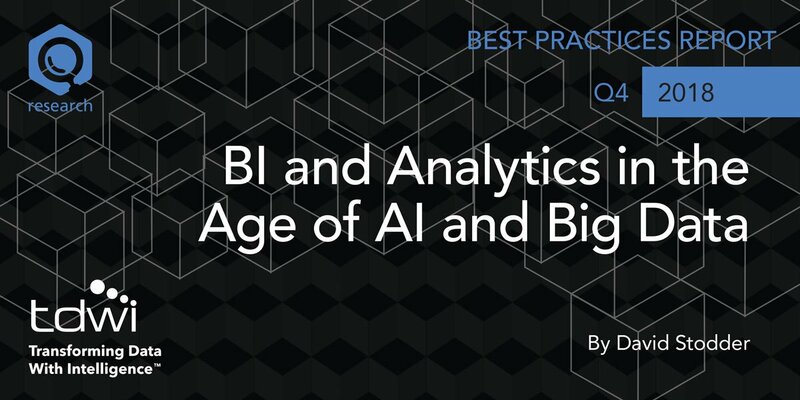 In this podcast, recorded live at Hitachi NEXT 2018, Chris Evans talks to Arik Pelkey about data pipelines, analytics and Hitachi Pentaho. Interana announces executive team with world class technology, deep enterprise experience. 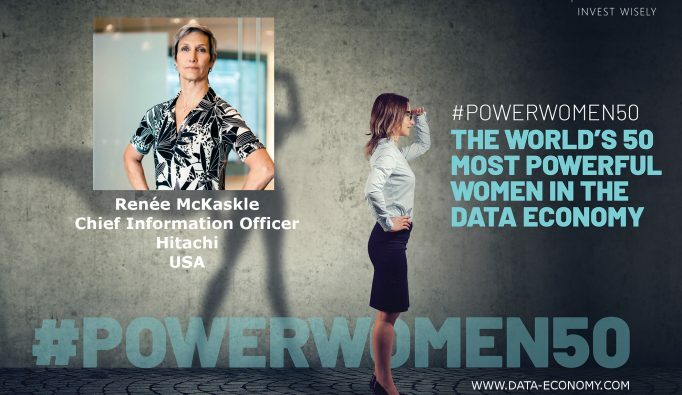 Company to offer new, unprecedented event data platform. 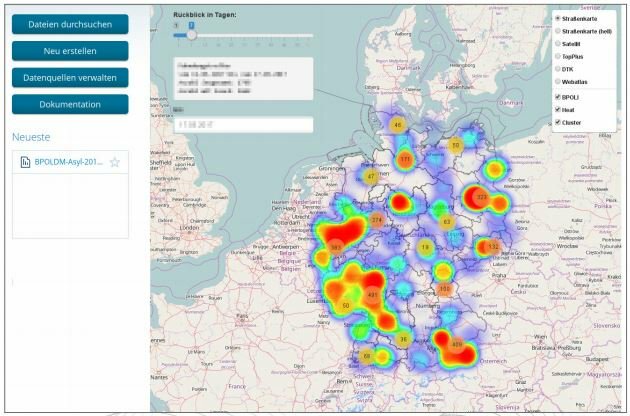 Who in your network can introduce you to Pentaho? Nudge.ai finds the best pathway to reach contacts at this company.